Corporate HR, healthcare, continuing education providers, professional organizations, non-profits, training departments, online schools and ministries. 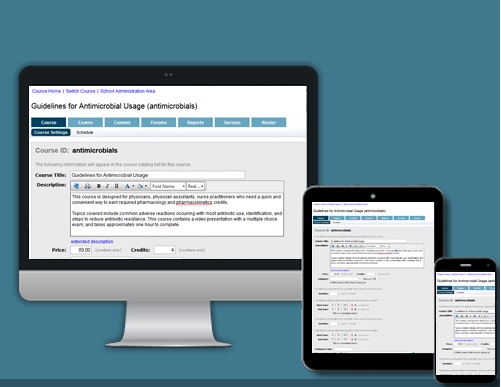 CourseWebs is a powerful, flexible, and affordable LCMS that includes assessment, certification, eCommerce, learner management, notifications, reporting, and multi-languages. Use the built-in CMS or upload content from other authoring tools such as Storyline, Captivate, SCORM, or embedded content. Offered as a hosted solution, installed on your servers, or you can purchase the source code. It can be fully branded and includes an API for SSO and eCommerce. We offer programming to meet your needs. One Size Fits All? Not always. Pros: Now that I know how to use it, it is fairly simple to use. Cons: More Course Catalog flexibility. Overall: I have used several systems like this is the past. 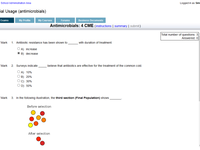 Overall, I am very pleased with the functionality and the support from CourseWebs. The biggest issue is that this is a one size fits all software. A company who used it for internal training doesn't need the same functions as an online business using the system. Being an online business, we often end up needing "tweeks" to add changes that meet our needs but an internal training wouldn't need. I think the features are somewhat limited, but probably adequate for most users. 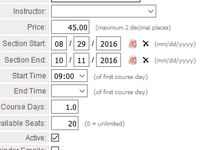 For example, it would be nice to have a simple option that allowed you to offer all of your courses or a group of courses for a single price. This is something an online seller would use, but as it stands now it is very difficult to manually set this up. The customer support is the best part of CourseWebs. They really work to try to include changes in updates and are very responsive. Overall, I'm very pleased...but would like to see a little more focus on the needs of the online seller. CourseWebs is a professional company with the best support I have encountered in the industry. Pros: The CourseWebs LMS is an easy to learn, use and comprehensive online educational platform. Support was consistently excellent. After researching different LMS companies for over a year, CourseWebs was a very good fit for my company. CourseWebs met my budget and technology needs. Overall: I have nothing but positive things to say about CourseWebs. The system really does everything we need an LMS system to do. It has been a great addition to our program. Any questions that arise are answered within a timely period. Enjoy working with them! The Best Software for Quizzes and Test! Cons: Hard to navigate different screens at times. No manual to follow. Overall: This has been a great software! It is very easy to use and there is great customer support. There wonderful to work with. I love the fact that I can call anytime. Comments: For any small to medium size company in need of a very affordable, yet very capable E-training application I would recommend CourseWebs. 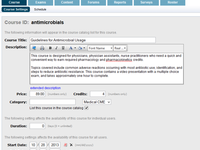 We currently utilize CourseWebs for in-house training, primarily HIPAA to an employee base of over 700. Being both browser based and cloud hosted; deployment of courses to the employee base is effortless. Simply broadcast the URL and away you go. One may access the course material from virtually anywhere with no software or interface to be installed. Reliability is paramount in any cloud hosted application and in our 4 years of use CourseWebs has never gone down, nor have we ever experienced any issues with availability. It is always there for us 24/7. The software is fairly easy to use with internal user friendly editors but a very basic knowledge of html coding can help you get around the very few instances when the editor will not do exactly what you want it to. CourseWebs will supply new users with basic training. For basic content the novice user should have little problems mastering the software. If support is needed they have very quick response and prompt turnaround time. Pros: Easy of use. High availability. Cons: Like to see more rich media offerings and more graphic ability. Overall: A solid platform that performs well. Basic functionally is good and has a high availability to put students. Ideal Program for Delivering Exams. Pros: The Support staff is very responsive and always willing to go out of their way to assist with whatever problems come up. Cons: The product is not as intuitive and easy to navigate and use as we would like it to be but is improving with time. Overall: Our company has been using Coursewebs for over 3 years for delivery of our online certification exams. We have been very pleased with the reliability and performance so far. The product is a great value for us with one low monthly fee. Recommendations to other buyers: We'd like to see some new features such as more granular reporting options and bundling of courses. Overall: This is a great program that allows me to set up courses the way I want. The training was easy and my rep was friendly and very patient while explaining the program to me. Comments: I have been using coursewebs for many years now and have several courses available that have been accessed by thousands of school teachers and physical activity professional across the country. I have found the LMS structure to be very user-friendly and economical over the years and plan on continuing to use their system for years to come. The customer support could not be better and the stability of the system is the first rate with very little interruptions over the years. 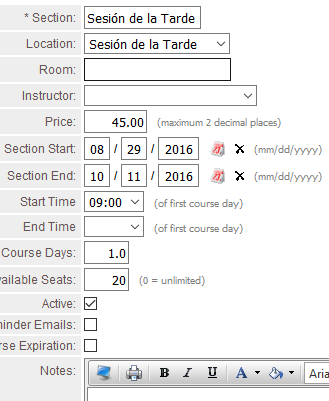 Thanks, coursewebs, great service. 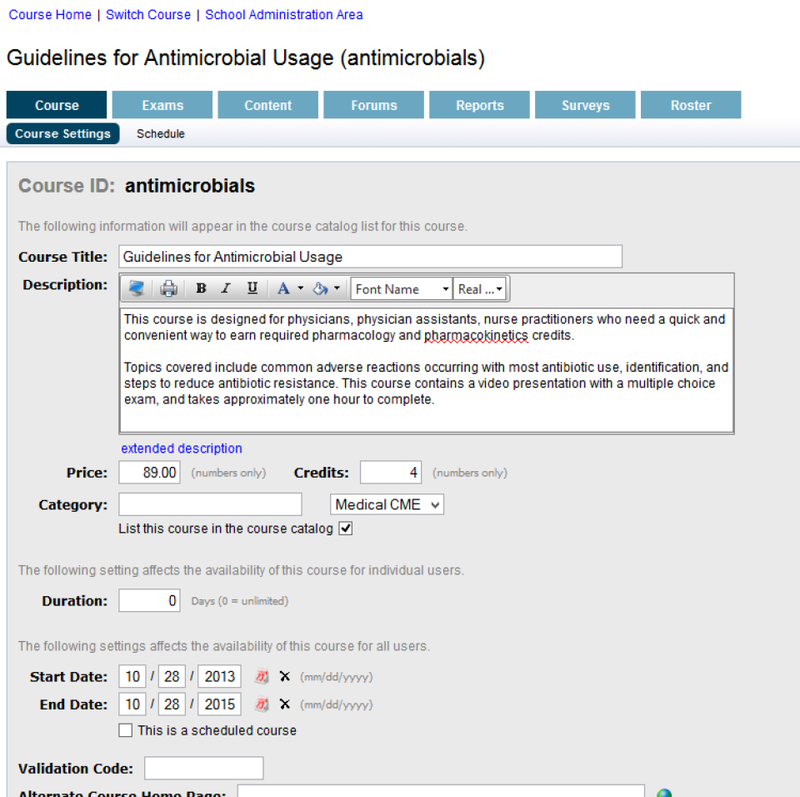 Comments: I have been using Coursewebs for 5 or 6 years and I have been very pleased with it. 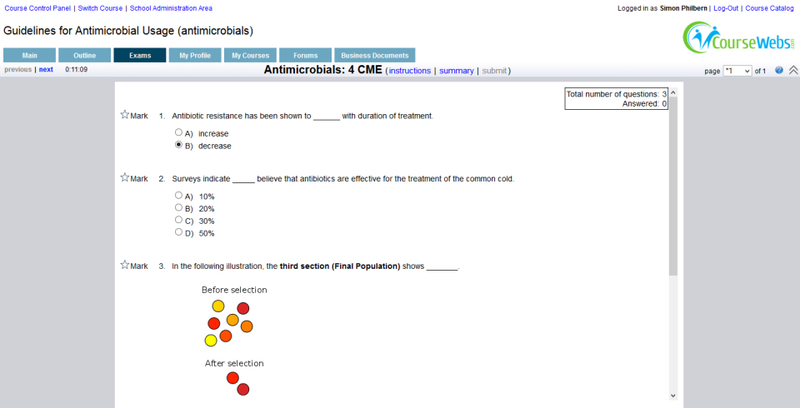 The exam software runs very nicely and does everything that I need it to. What I like about Coursewebs is their quick response - their customer service is excellent. The one downside is that there is a lack of documentation for the system- the offset to that luckily is that it is pretty intuitive and they will always walk you through something if you need help. Comments: We have been using CourseWebs for nearly five years for hosting online qualifying examinations for our organization. The staff has been very helpful from day one and have continued to support us as we have expanded the number of languages in which the exam is offered. It's a bit clunky to access the administration features with my smartphone, but otherwise, it's very user-friendly. Comments: We may be one of CourseWebs early customers. We have to owe a good part of our success to them because they were willing and able to educate us in how to operate a learning management system and whenever we "got lost" they got us back on track. The CourseWebs product is simple and easy to use. Best of all, their help desk really does provide help.